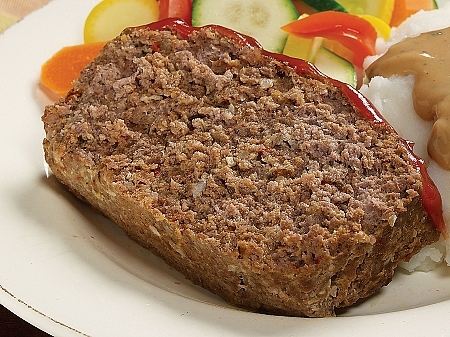 Our secret spices make this savory old fashioned meatloaf a real family favorite! 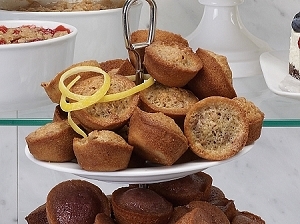 Try making individual meatloaves by baking in a muffin tin or mini-loaf pans. You might want to make two to ensure there will be leftovers for sandwiches! Add: ground meat of your choice, ketchup, and egg. This seasoning is also available in a value-sized Pantry Staple! 1. Preheat oven to 350 degrees. In large bowl, thoroughly combine all ingredients. 2. Divide and shape mixture into 6 patties and place on a foil lined baking sheet. If desired, add topping listed below before baking. 3. Bake patties for 20 to 30 minutes. Our secret spices make this savory old fashioned meatloaf a real family favorite! 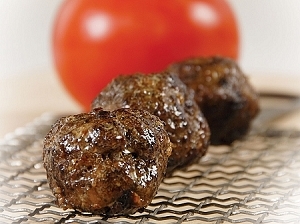 Try making individual meatloaves by baking in a muffin tin or mini-loaf pans. You might want to make two to ensure there will be leftovers for sandwiches! Add: ground meat of your choice, ketchup, and egg. Serves 6. This seasoning is also available in a value-sized !